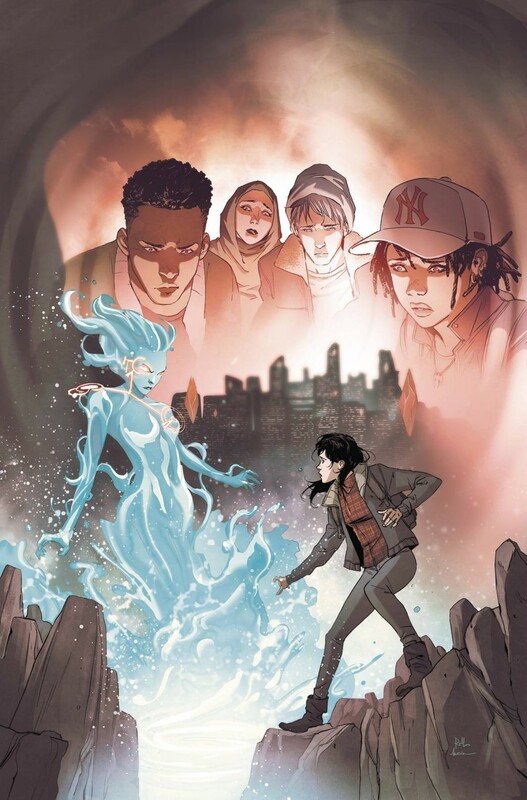 Hel Coates, her brother and our teenage urban explorers have journeyed through underground New York City to find the Lost City of Atlantis?and Hel’s missing father along with it. Now, they’ve reached their destination. As the first story arc comes to a close, our teenage urban explorers must face the threat of a supernatural guardian and corporate mercenaries, while Hel travels through the mysterious portal beyond which is anyone’s guess.